Hero Motocorp India has just revealed its new "Hero HF Dawn 2018 model" in Orissa right now.Ver soon the company will provide this motorcycle to other states.As we all know that Hero Motocorp discontinued the old model of HF Dawn last year.Hero Motocorp has relaunched the HF dawn 2018 motorcycle with a new engine option and some unique features as per government regulations. 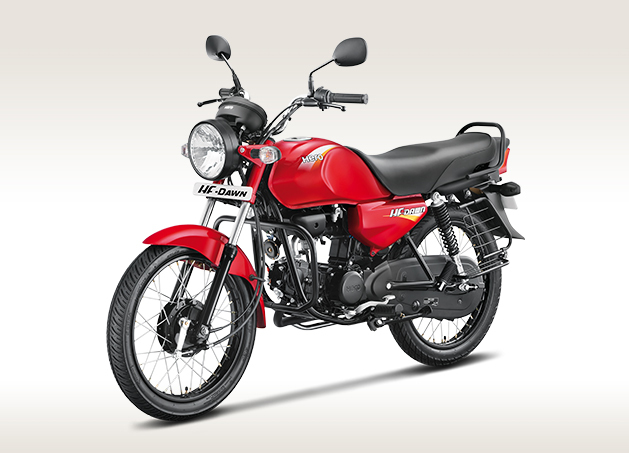 HF dawn is considered as a budget bike in India.Although build quality of this bike is very good.People who are using an older version of HF dawn are very happy with its performance and maintenance cost.The new model will be very soon available to other states in India. 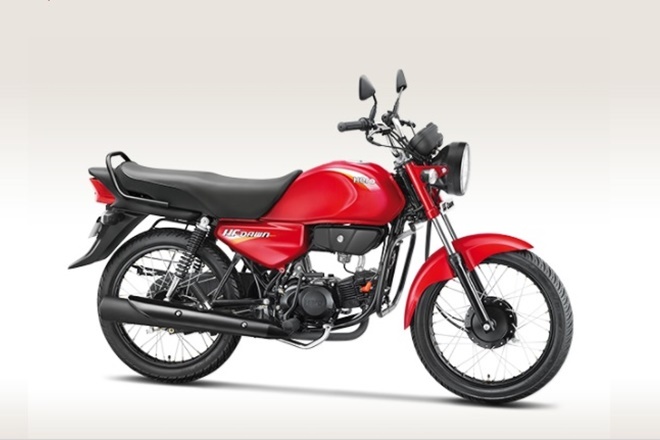 "Hero HF Dawn 2018 model" Price is approx 37,400 ex-showroom and it may be varied according to states. 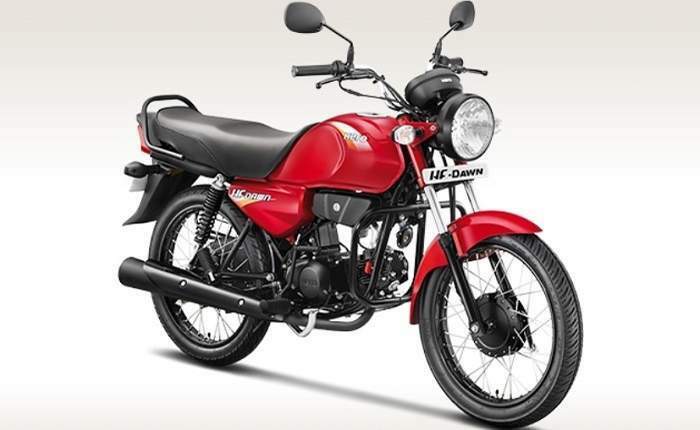 Hero HF Dawn 2018 model gets a new engine and Auto Headlight On option and other graphics upgrades. this bike is available in only two colors i.e. Black and Red.More detailed Specifications about engine and design is given below. 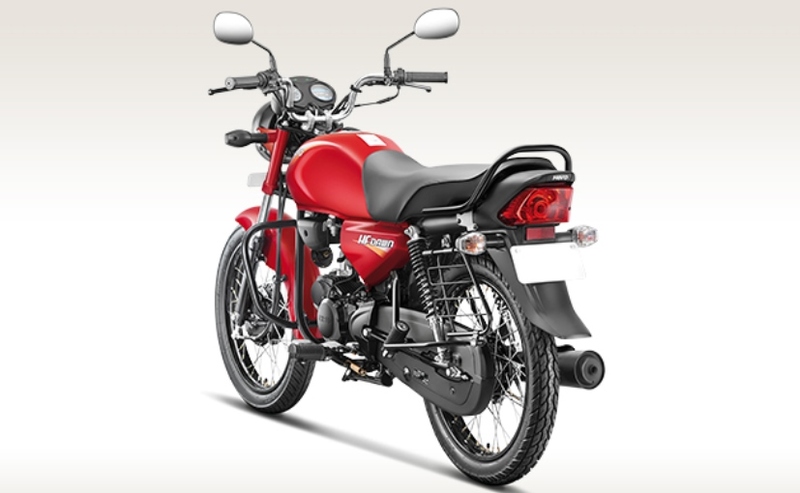 Hero Motocorp launched 2018 model of Hero HF Dawn a price tag of INR 37,400. The bike is about for sale in Orissa. According to GST prices, are remain same for all other states.Even company is planning to launch HF dawn to other states very soon. "Hero HF Dawn 2018" model has 97.2 cc OHC engine which has better efficiency and emissions as compared to the previous model of HF Dawn.The new 97.2cc engine gives 8.36 PS of maximum power at 8,000 rpm and 8.05 Nm of maximum torque at 5,0000 rpm. The engine has 4-speed gearbox transmission and it gets power powers from a chain-type final drive. The chassis frame is made up of double cradle frame for extra strength and rigidity. The new 2018 Hero HF Dawn comes with telescopic forks at the front side and twin hydraulic shock absorbers at back.Brakes power of HF dawn is amazing it has 130mm drum brake on the front side and 110mm drum brake at the rear side. The fuel tank capacity is 9.5-litres with the bike weighing 105 kg. There are many bikes available in this price range.But the main Rival of Hero HF Dawn is The Bajaj CT 100 and TVS Sport.although hero Motocorp has been manufacturing good budget bikes from many years.comany has a good brand value and trusted customer across the country.Let see how the bike will perform in a real-world situation. 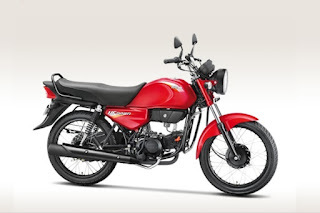 HF Dawn has 1965 mm of length and 720mm of width.It has a very good ground clearance of 165 mm.Which is good for our India roads.Height if HF Dawn is 1045 mm and Seat height is 805 mm.The overall length of the seat is enough for the rider and pillion.If you are a daily commuter then this bike will fulfill all your requirements in budget.it has 18 inches Spoke Wheel in Front with Tyre size (2.75 X 18 - 4 PR / 42 P) and Rear Tyre(2.75 X 18 - 6 PR / 48 P). Expected mileage is around 65KMPL to 75 KMPL.Although it can be varied after the final test on the road with real situations.To get maximum mileage we advice you to drive within economy range and Abstinence from hard acceleration. 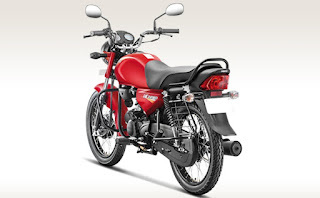 If you are looking for a budget bike with lots of new features and good mileage as well then you should consider Hero HF dawn and take a test ride before you make any decision for the bike.Very soon this bike will available to your state.Stay tuned with "Auto advice" for Automobile news updates on the "2018 Hero HF Dawn".We will keep updating you about the latest can and bike launched in India.